Every business faces intense competition in today’s world. No longer is this restricted to one’s vicinity in a globalized environment where most businesses target the global market and also face global competition. The power to innovate products and services as per the changing needs is the success mantra for any business. Organizational leaders need to take decisions based on the emerging trends, competition and the strengths of their businesses. The five Ws and an H need to be addressed efficiently. Decision makers need to be aided by well sourced information that has been methodically analysed. 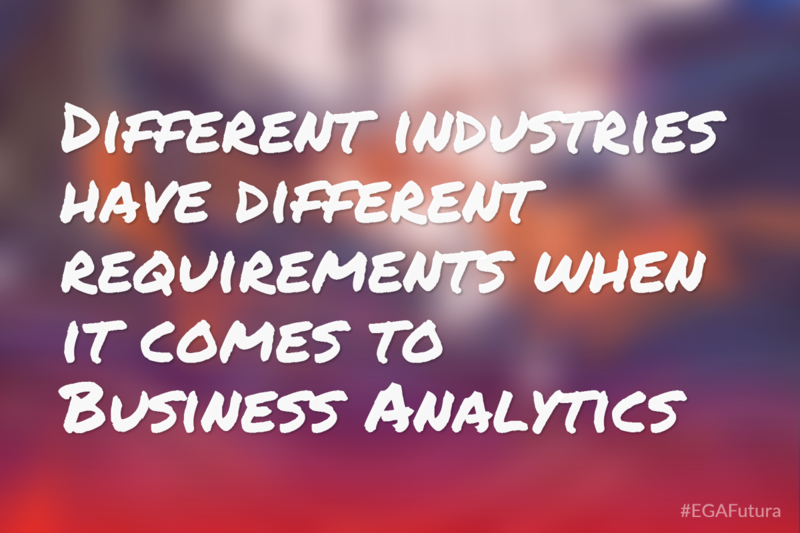 This is where Business Analytics plays a vital role across different industries. 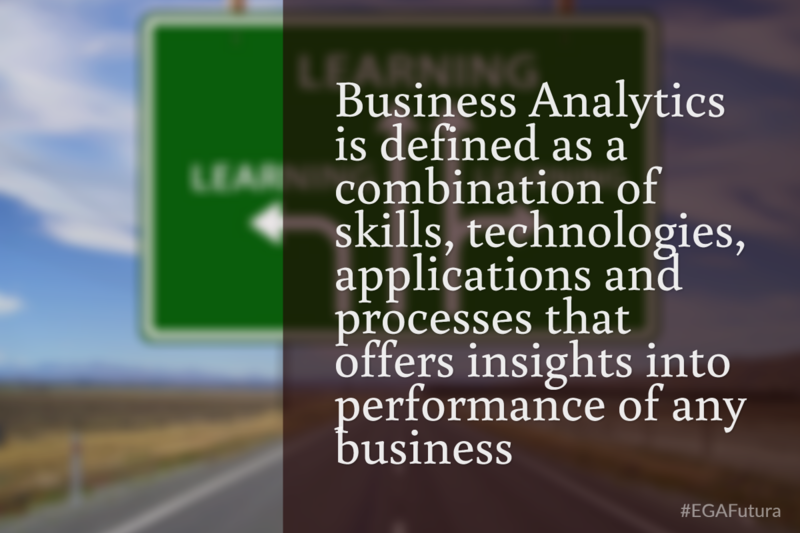 Business Analytics is defined as a combination of skills, technologies, applications and processes that offers insights into performance of any business. Based on data and statistics it can be applied to any department of an organization from sales to product development and to customer service. It helps in measuring the performance of a business and at the same time guide future planning. There are four major kinds of analytics namely - Descriptive Analytics, Predictive Analytics, Prescriptive Analytics and Decisive Analytics that offer a 360 degree picture of any business. 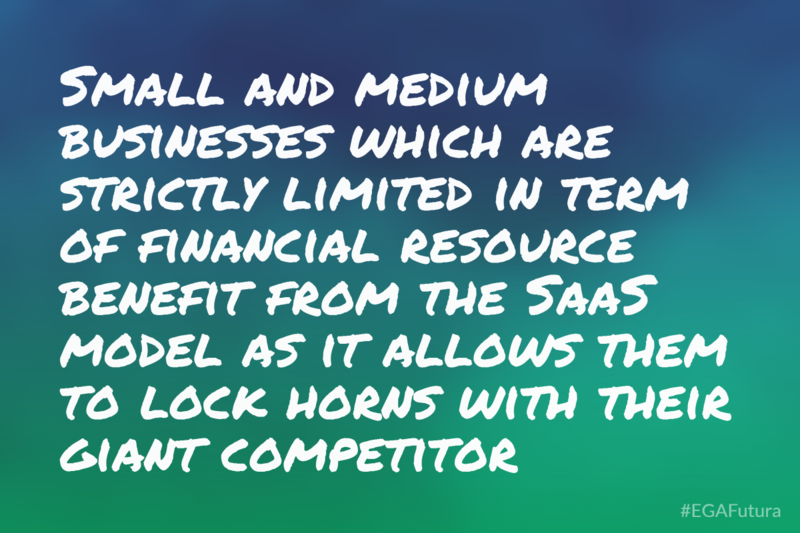 SaaS or Software as a Service is disrupting traditional business models in the industry. Businesses are fast moving into the SaaS model for different kinds of computing and data processing functions. Business Analytics is no different and in the last few years we have witnessed the growth of analytic tools that follow the SaaS model. These tools can be implemented more rapidly and more cost effectively compared to custom solutions that have been used for ages. They cater to the needs of all scales of businesses from start-ups to multi-billion dollar enterprises. The trend in the industry is quite clear, the days of custom built analytic software are numbered as SaaS based analytic tools take the lead in the market. Global SaaS-based business analytic tools are witnessing double digit growth in the range of 25-30% for the last few years and this rate of growth is expected to continue for the next few years. Even by conservative estimates these tools are expected to grow three times faster compared to traditional business analytics software. Along with the growth we are also witnessing emergence of advanced analytic functionalities that help in improving business efficiency and offering advantages that was unimaginable in the mast. 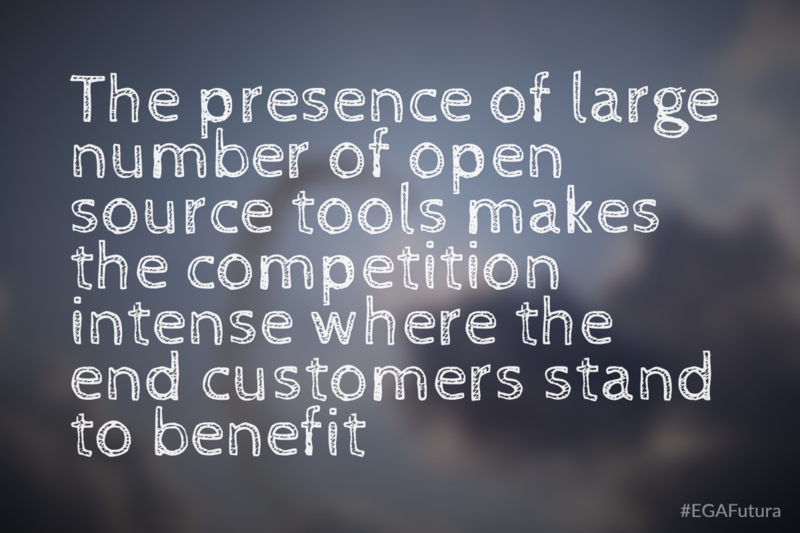 The presence of large number of open source tools makes the competition intense where the end customers stand to benefit. Market leaders such as IBM, Oracle, Microsoft and Cloud9 are busy developing efficient cloud based analytic tools. SaaS based tools are most cost effective compared to a custom made Business Analytic solution. Pricing is user based instead of one having to invest on a complete solution upfront. Since most of the SaaS based Business Analytic Tools are cloud based they free businesses from the need to have huge amount of IT infrastructure and staff to generate reports or create dashboards. The data is freely available to the organizational leaders and this speeds up the decision making process. A manager can have quick access to sales, results of marketing campaign and spot the emerging trends in the market. Business data is easily accessible and this helps foster greater collaboration and teamwork within the organization. People who might be geographically separated are brought into the fold of decision making. Information can be obtained and shared in real-time and this makes the decision making process better. SaaS based tools can be accessed on any device including smartphones and tablets with an internet connection and this allows business leaders to access reports and data while on the move. SaaS based tools let you draw leverage from their on-demand capabilities. With this feature any business user can easily create, publish, and share customized business intelligence dashboards and advanced analytic apps on the cloud. Service providers also offer multi-tier service features meant to meet the needs of different businesses that might be far apart on scale. What Businesses Need from SaaS Based Business Analytics? First and foremost the tool developers should understand the problems that business face and offer solutions. SaaS based tools need to constantly evolve around the changing needs and trend in the industry. The tool should be capable of processing large volumes of data simultaneously as might be required by the business. They should have automated provisioning feature and easily integrate with other components of a business. One of the reasons businesses opt for SaaS solutions is their deployment. The system should be deployable in minutes and shouldn’t require much training to get started with. The features and functionalities should be browser based which makes it easily accessible from anywhere and anytime. It should offer quick and visible results to the individuals and team using them.They should facilitate informed business decisions across all levels as this is critical in today’s dynamic global market. SaaS based Business Analytics need to address the transition requirements. Most businesses are still using old analytic tools andthus the new tool should ensure data is migrated seamlessly to the new platform with no or minimal conversion loss. Business data is vital to any business and thus it should be migrated without compromising on its security. The transition shouldn’t be a pricy affair as it will kill the cost advantage that SaaS tools offer. Banking, healthcare, automobile, and retail are some of the industries relying on these tools and hence the solution should be industry focused It should be easily customizable to addresses the niche needs of a business.